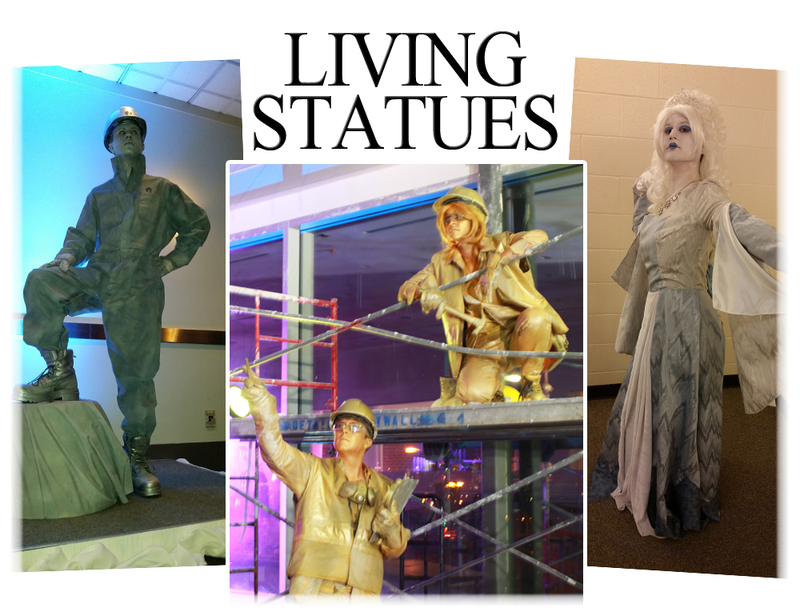 Stilt walkers are larger than life, bold and exciting! Look up, way up at these Stilt Walkers!! You won’t want to miss this! Stilt walkers are great to have at big events to entertain large amounts of people all at once! Being fantastic photo opportunities, these larger than life entertainers with their elaborate costumes will be something that people are sure to remember! With their interactive and engaging style, stilt walkers make a big splash with crowds young and old. 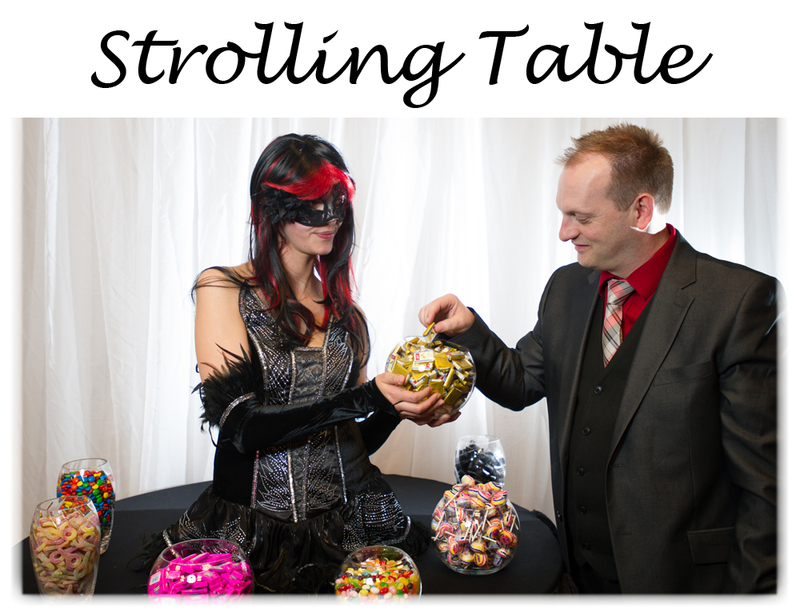 We have a very wide variety of costumes to match almost any event theme and style. 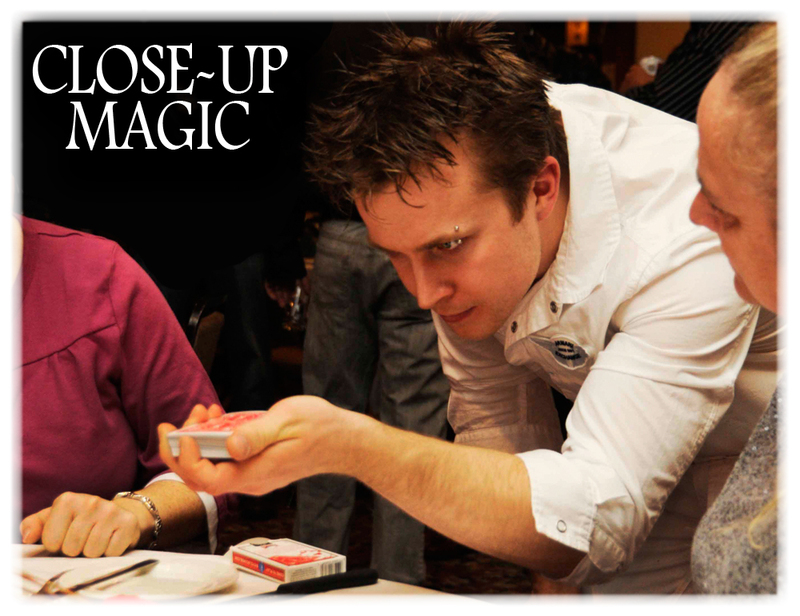 Any where your looking to make a big impact! Thanks for coming to our event, walking around on stilts was a great way for us to draw attention to the store and we love how you interact with people as they walk by. Our LED Stilt Walker will be the highlight of your event. 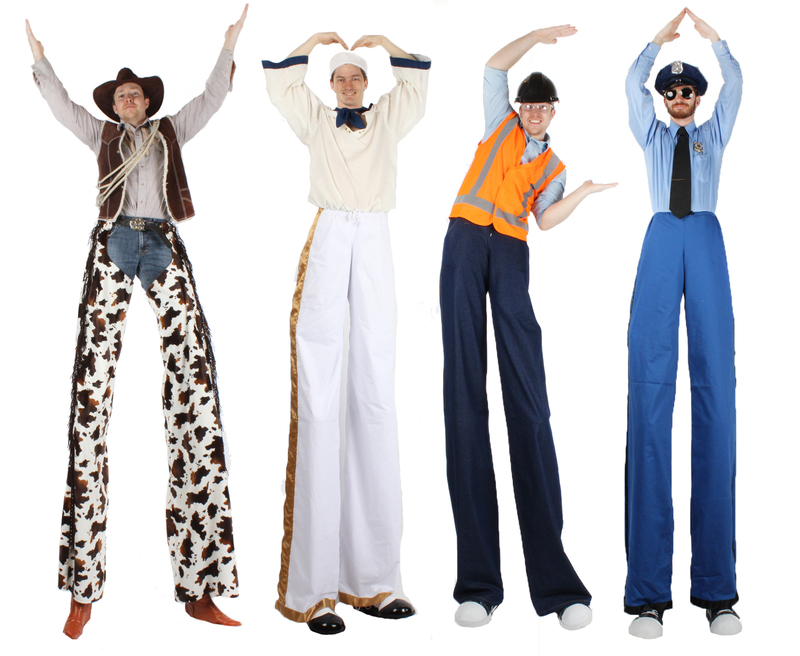 If you need to catch a Stilt Walking Robber, send in a Police Stilt Walker! 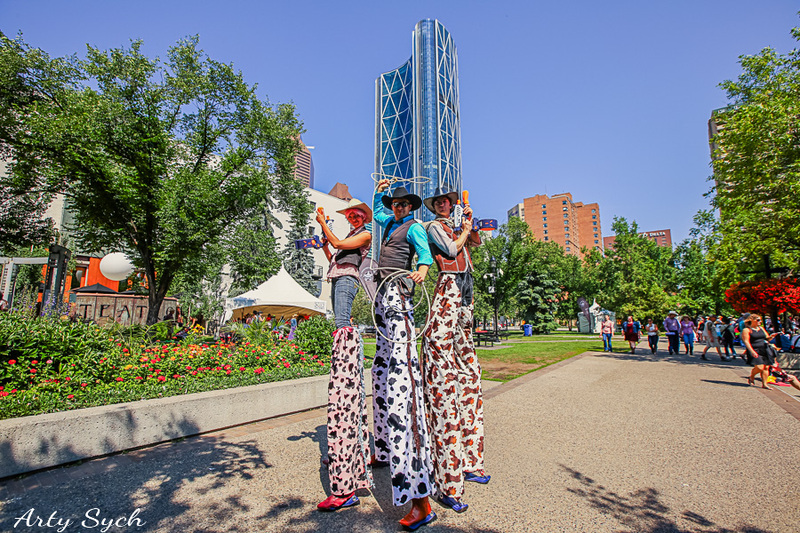 This stilt walker will steal your heart... and a few hats along the way! This tourist on stilts is ready to celebrate Canada Day! Don't get in the way when this Stilt Walking Ring Master cracks her whip! Invisible boxes are no match for this Mime Stilt Walker, but getting out the invisible doors, that's another story! There is a beauty in her silence, if you're into Stilt Walkers that is! This stilt walker is full of pep! This Stilt Walking Cowboy always ropes the wrong person, but he means well! The party doesn't start until this cowgirl rides in! What in tarnation are you doing hosting a western themed party without a stilt walking cowboy? ConGRADulations gratuates! Make your after grad lager than life by inviting this excited guest. 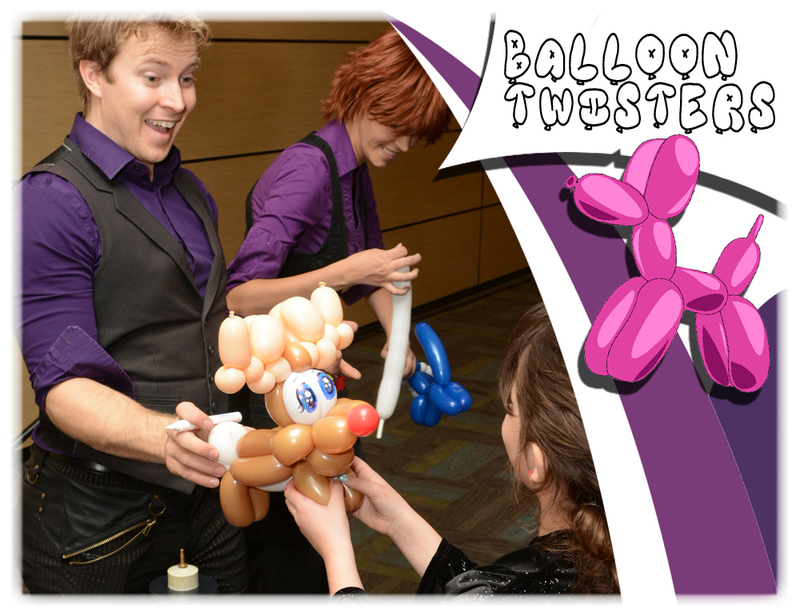 King of all the Stilt Walkers in the Ice Kingdom, your guests will love being at his ball! This 70's Disco Man Stilt Walker will be a hit of any party to add that blast from the past! This Stilt Walking Wizard could have all been killed - or worse, expelled. Tall enough to take down "He who shal not be named"... Good thing he isn't a Stilt Walker!